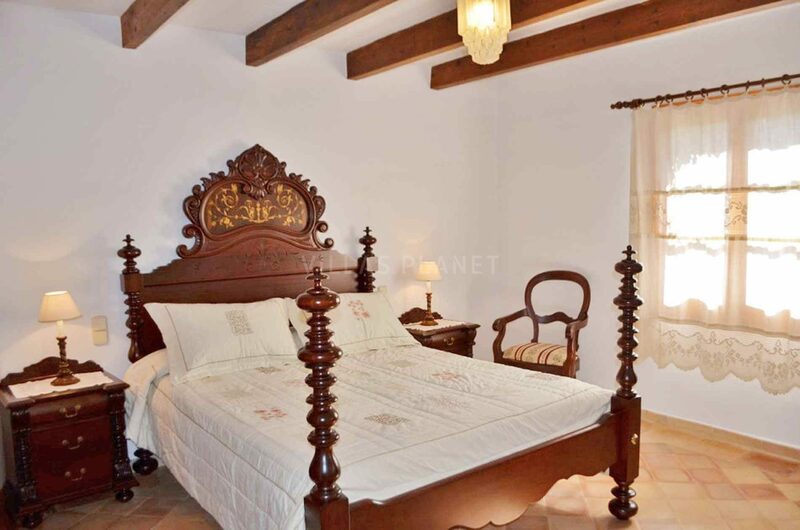 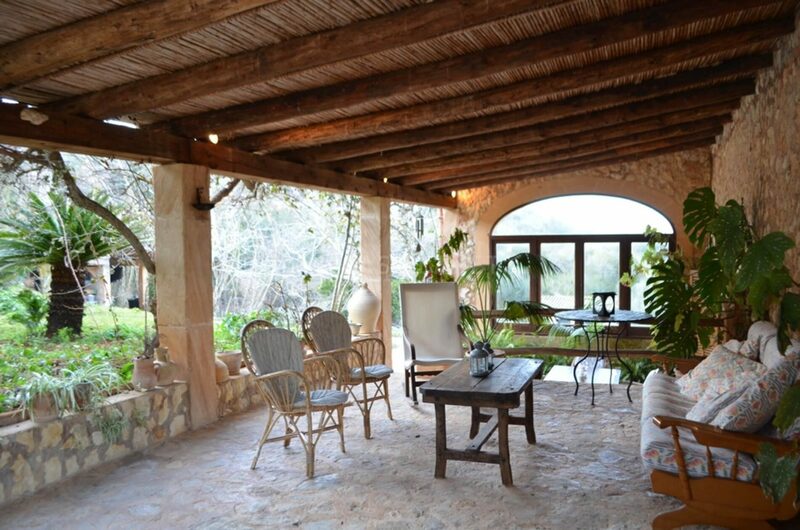 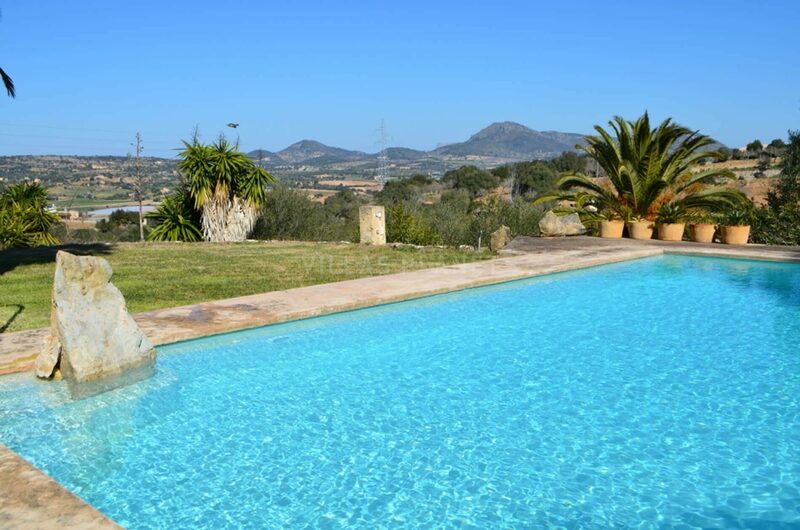 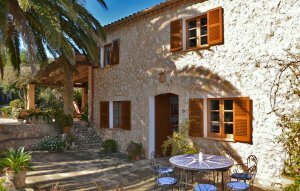 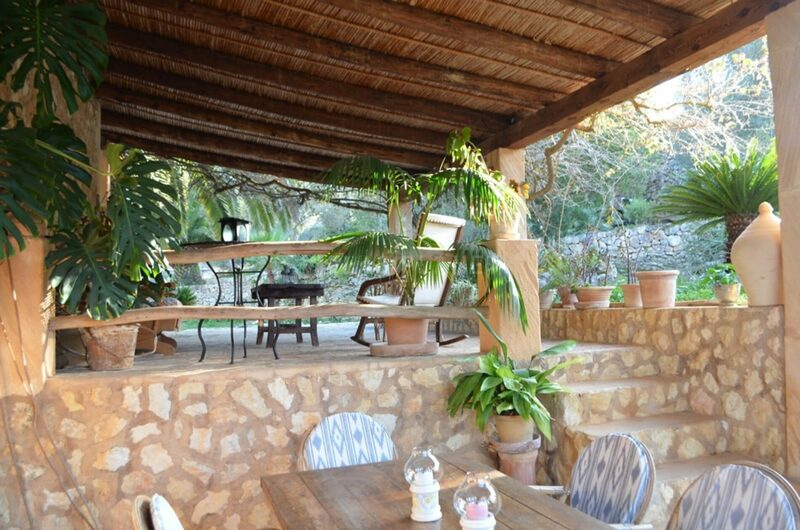 Traditional Majorcan house completely restored with swimming pool, situated in the "Puig de Son Talent" in a rustic land plot of 14,000 sqm. 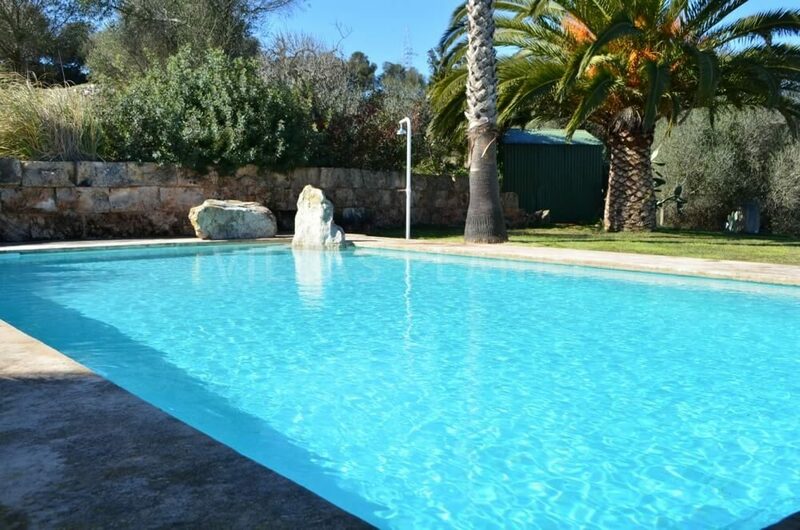 just about 1.86 miles from Manacor town. 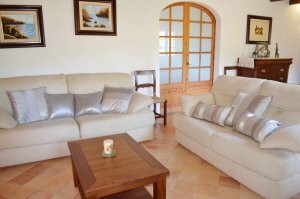 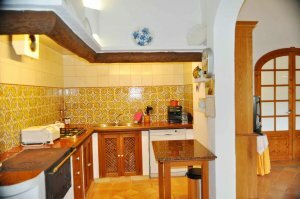 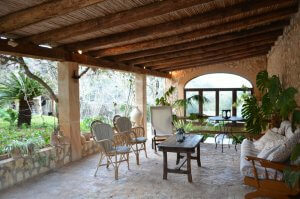 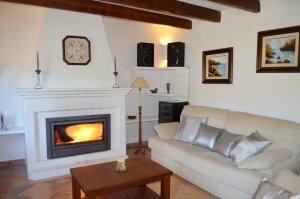 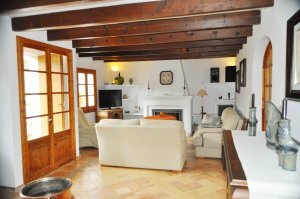 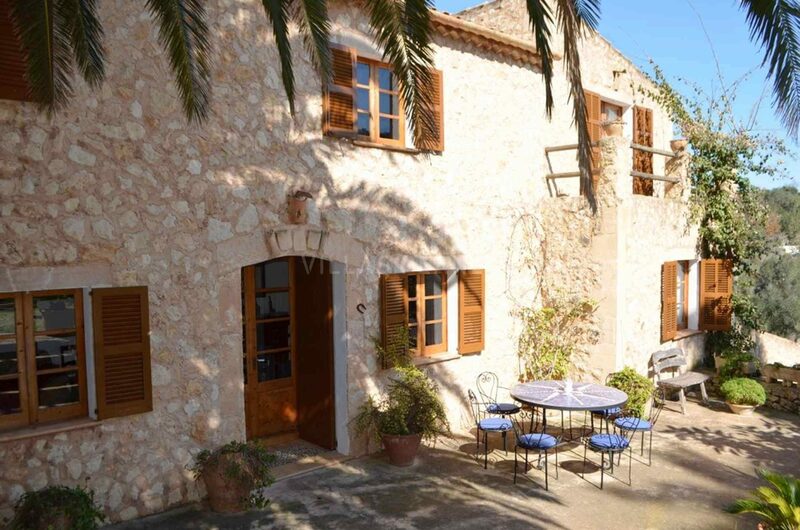 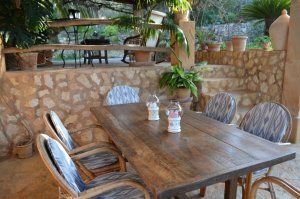 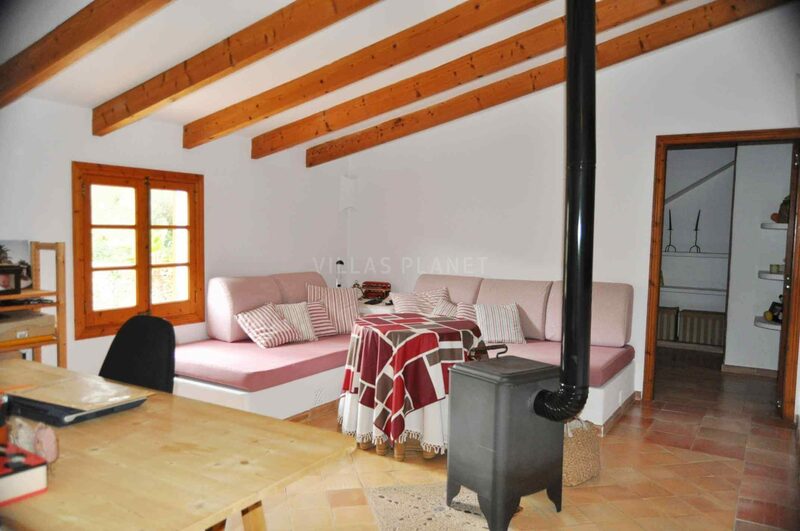 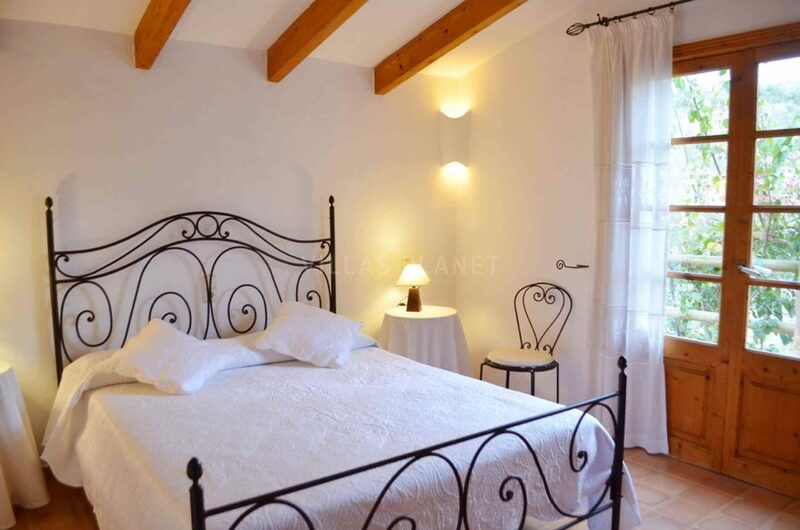 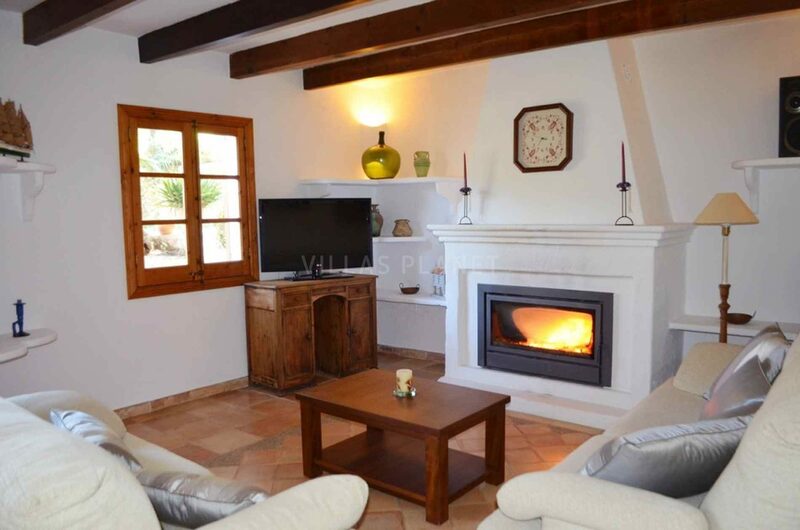 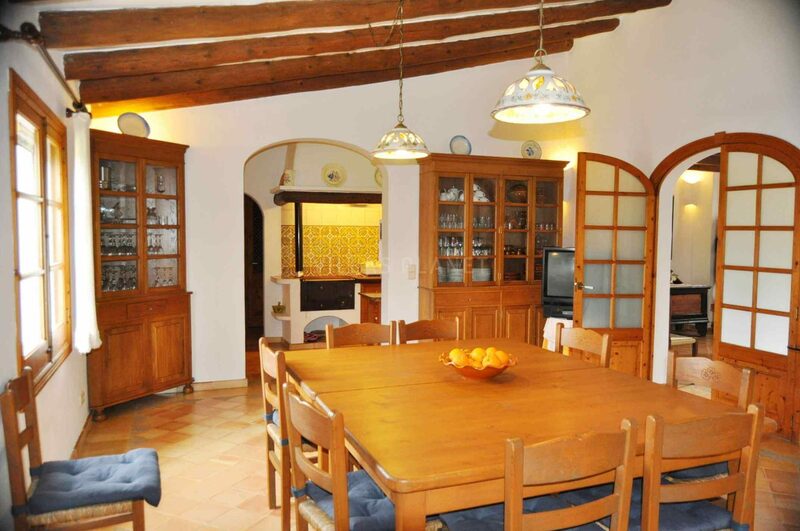 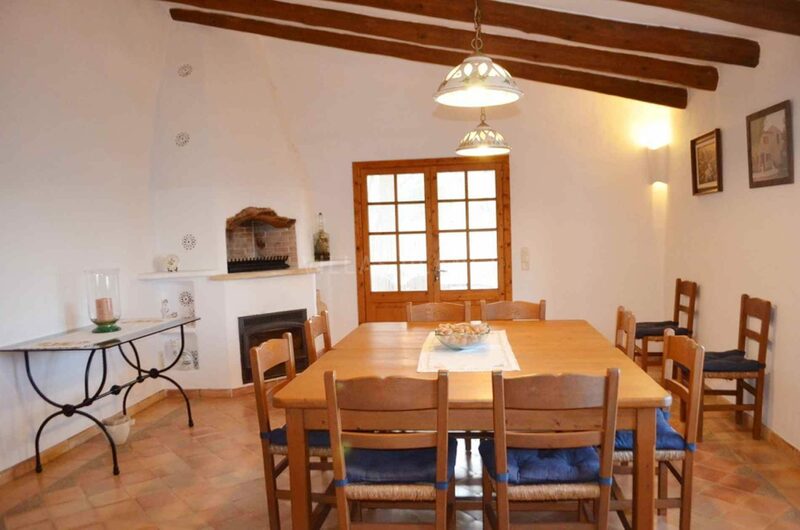 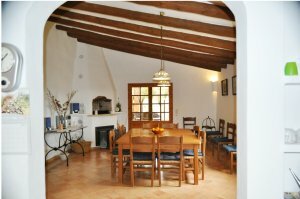 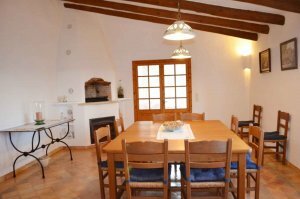 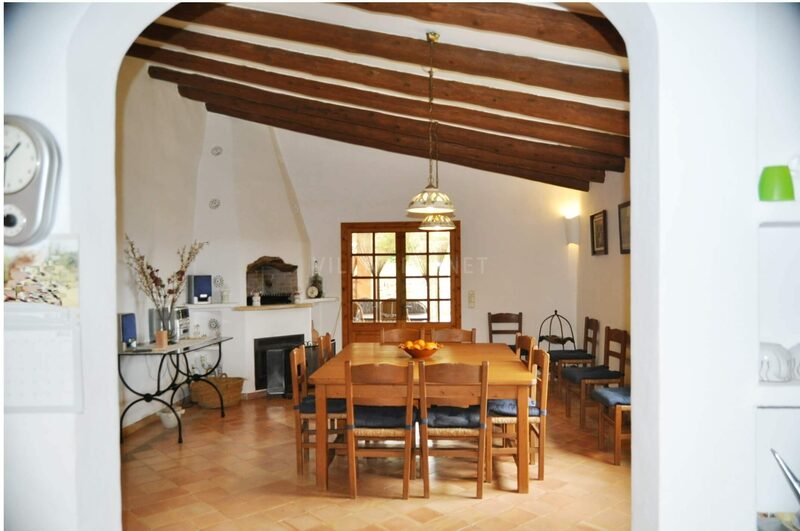 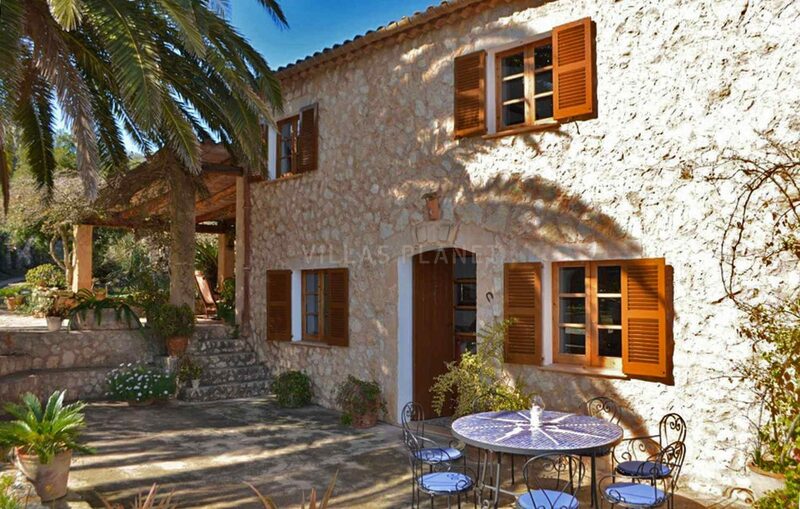 The House of 200 m² on two floors, splitting on the ground floor with the lounge and a Hall, a kitchen in traditional-Majorcan-stile well equipped and open to the spacious dining room with direct exit to the porch. A bedroom with double bed of 1.35x1.90cm. 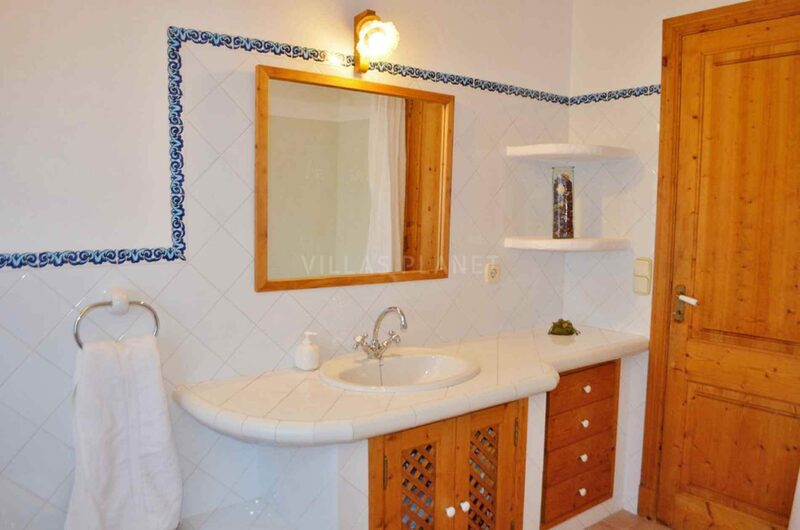 and a full bathroom with bath, pantry and laundry room. 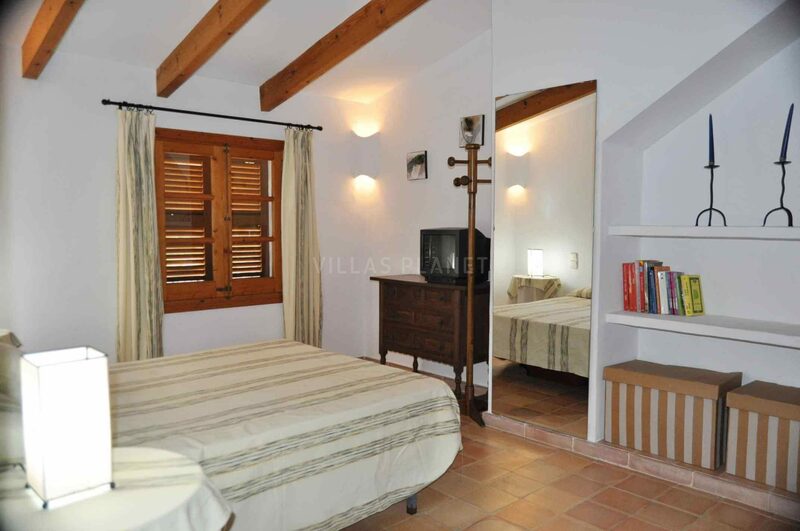 The upper floor is divided into a living room with two convertible sofa bed, three bedrooms, two with double bed of 1.50x1.90cm and the other with two single beds of 90x1.90cm also has a bathroom with bathtub. 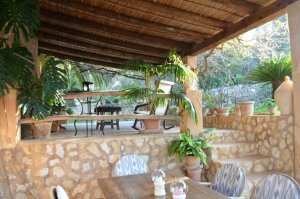 Outside, large terraces and porch equipped with furniture and furnishings necessary to be able to enjoy your breakfast, lunch and dinner outside. 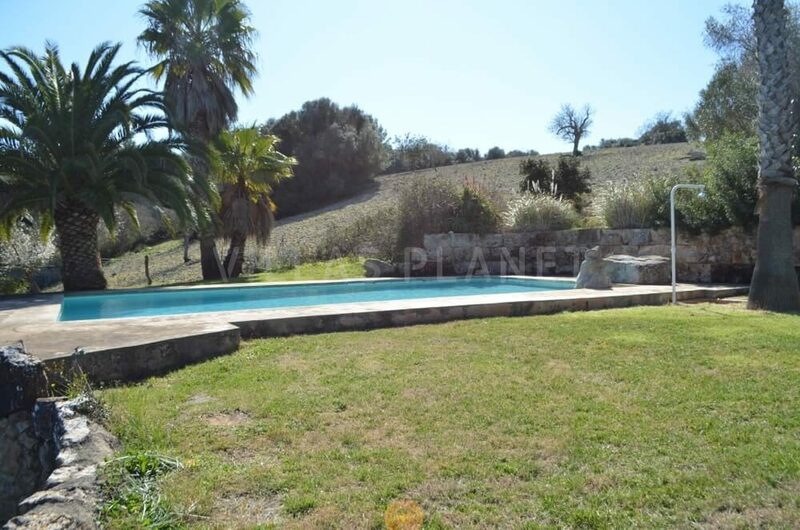 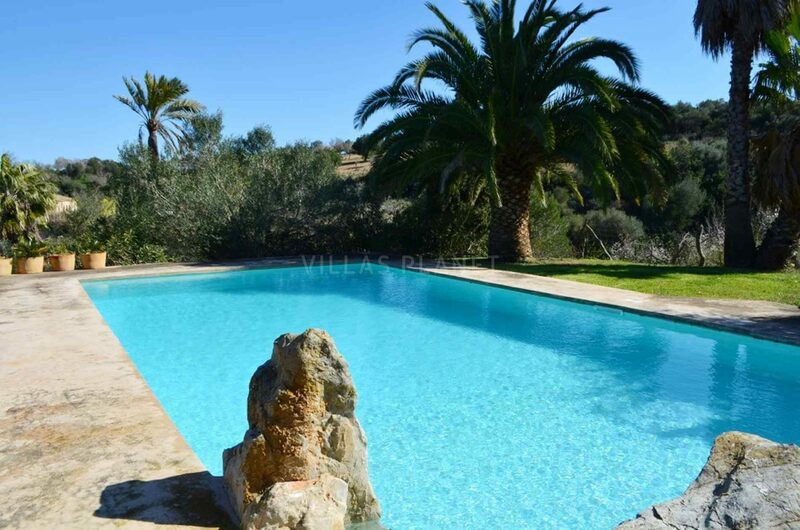 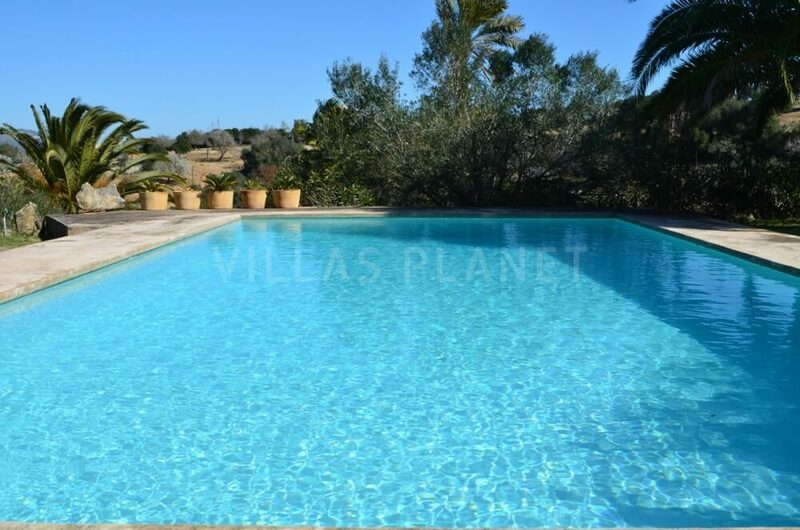 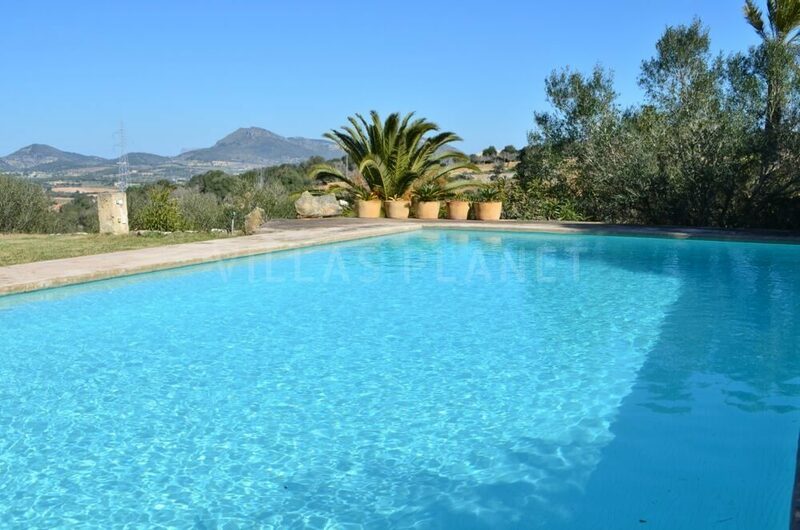 The pool area is separate from the house, surrounded by solarium lawn and shadow with a palm trees, located on the top of the farm where the grain was ground once, you can enjoy the best views of all property and panoramic surroundings also to the Serra de Tramuntana mountains. 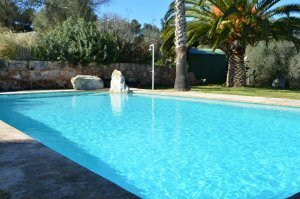 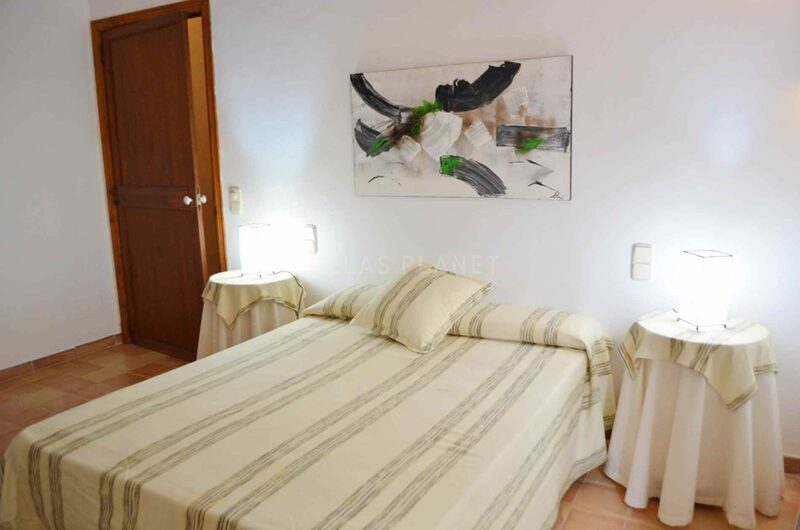 On the coast, the nearest beaches such as Porto Cristo and s'Illot, and urbanization of Cala Murada, Cala Domingos, s'Estany d'en Mas, Mendia Cala, Cala Anguila and Cala Morlanda all with beautiful white sand beaches and multiple services. the next Golf-course: Pula Golf. 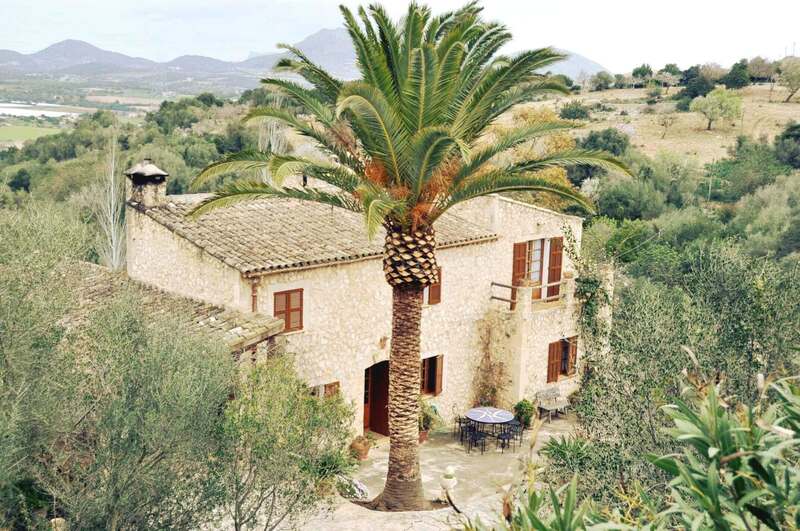 Palma de Mallorca : 58 Km.